October 19, 2016 - Like us now! 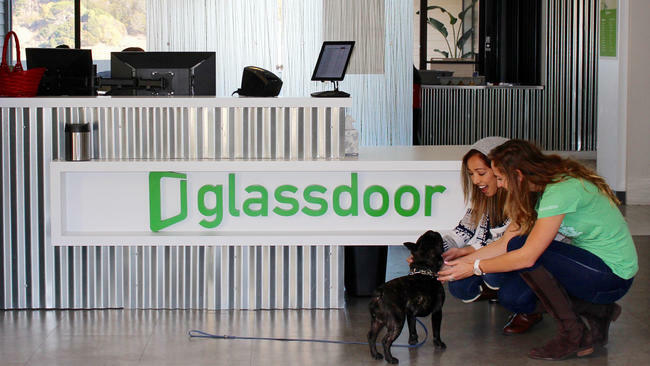 Glassdoor, a social network for professionals, has launched a new feature which helps professionals identify their true worth in terms of salary. Precisely, ‘Know Your Worth’ is the name of this new tool and it gives people meaningful data on how much they should be earning in comparison to other people in the same job market. The tool requires job title, years of experience, employer, current salary, and location. Currently available in the US, the tool is already covering 60% of their total workforce. Still in beta, the tool is expected to launch internationally very soon. Owing to limited data shared by working professionals, there is no assurance that the tool will work perfectly in Pakistan. But it is too early to worry about that as the tool is yet to be launched internationally.